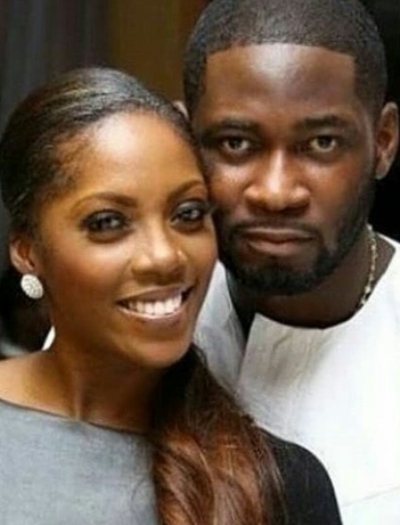 Popular Nigerian singer Tiwa Savage has allegedly filed for divorce from her estranged husband Tunji Balogun, a.k.a TeeBillz. According to media reports, all attempts by the couple to resolve their differences have failed, and Tiwa, has allegedly call it quit, citing ‘unsolvable issues’ as the reason for the decision. Savage signed a recording contract with Mavin Records in 2012, also signed a management and publishing deal with Roc Nation in June 2016, which she later confirmed via Instagram. It produced the singles “My Darlin'”, “African Waist” and “If I Start To Talk”. She is a recipient of many awards including, MTV Africa Music Award, The Headies Awards, Channel O Music Award, Nigeria Music Video Award, and City Peple Entertainment Awards among others.